Former Aston Villa boss Graham Taylor has welcomed the news Randy Lerner is to sell the club, suggesting the American "has been running out of steam" - a nd is keen for the new owners to be "football people". 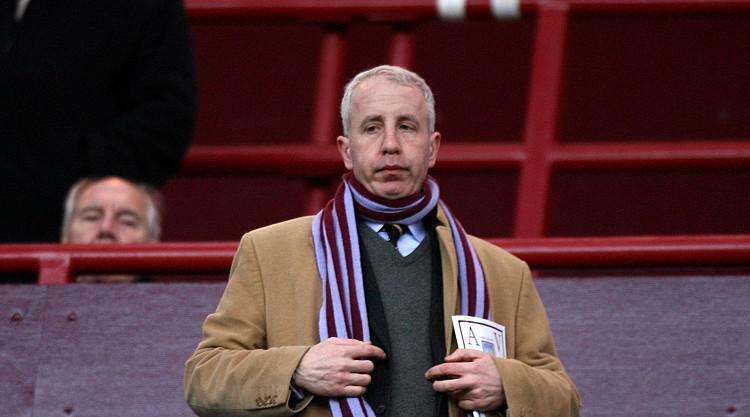 On Monday, Lerner, eight years on from buying Villa, declared his intention to put the Midlands outfit up for sale. They finished sixth in the Barclays Premier League for three successive seasons up to the summer of 2010 under the management of Martin O'Neill. But with different bosses in charge since then, the club have achieved much lower final positions and in the last three campaigns - two with current manager Paul Lambert at the helm - they have finished only a few places above the relegation zone. In terms of the prospect of Lerner now moving on, Taylor - Villa boss from 1987 to 1990 and 2002 to 2003 - was quoted by the Express & Star as saying: "The change was needed. Randy has been running out of steam. "I hope on behalf of the club that if the new owners decide not to keep Paul (Lambert), they go about it in the right way. "I hope they will behave like football people because I am not sure that is always the case when owners come in from overseas now. "A lot of Premier League owners now are not what I would call football people. "They are extremely wealthy and very successful business folk in their fields who expect the same results from football and can't understand why that might not happen."